A few weeks ago, I was privileged with the opportunity to sit down with the Three Amigos over at the Iron and Lead Podcast. 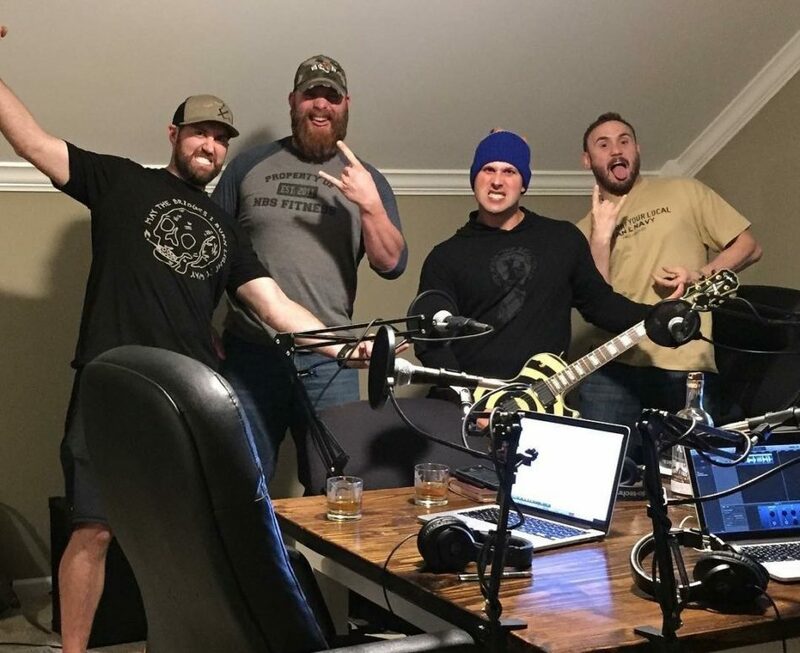 We enjoyed some fantastic whiskey, jammed to the metal minute(ish), and attempted to unpack some of the the current problems facing America in the health care industry. I also presented on why most injuries occur and some tips you can do to help avoid injury in your everyday activities. This is a podcast that I keep up with frequently and share a lot of interests with, so I was excited to have the opportunity to come on as their guest. I think one of the biggest takeaways that I have from the podcast is that there are likely many people that are interested becoming a better, healthier human being. I think that the will of many people to be better as a person health-wise is there, but that the bigger issue at hand is developing a path as to how to make that will a reality. For some, they can seek out the right information and apply those changes by themselves, but for most, the answer to becoming a better version of yourself will lean on being able to surround yourself with a team of professionals across multiple industries to help you reach those goals. There is much to be learned from coaches in the fitness industry as well as health care professionals to help put you on the right path. Many of which, are simple concepts that are easy to understand and apply. To download and listen to the full episode of the latest Iron and Lead Podcast, click here! Also, if you’re already a fan of the show, or just a red blooded American who loves freedom, guns, and being a badass, don’t forget to buy your very own Iron and Lead Podcast “Stomp Yourself” T-shirt!